Now all of us ladies use our hair drying and straighteners on a day to day basis. All that heat is defiantly not good for our hair when used so regular. So we need to protect out hair as much as possible so we don't do any lasting damage. 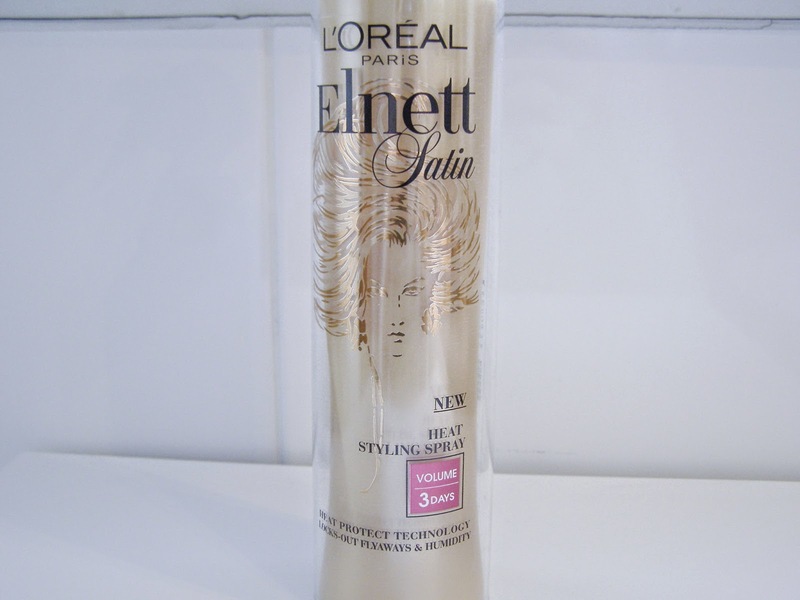 I have been using this Elnett Styling stray for quite a few weeks now, its great it gives my hair the volume that i need whilst protecting it from the heat of my hair dryer. Now because my hair is very long it does not quite hold the volume for 3 days as it says on the front but if you have shorter hair this may possibly work better. The way i apply this is by sectioning my hair out roughly into different sections and then just spraying from root to tip so all of my hair is protected, as there is not much point in just protecting the roots. 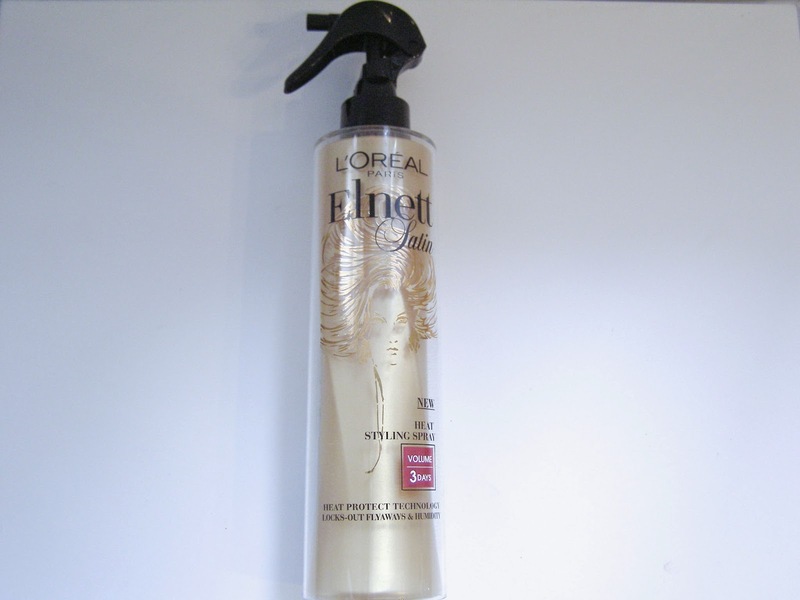 Have you used Elnett Heat Styling Spray? Let me know what other heat protecting you use!